Headed by HBO vets Cary Fukunaga (True Detective) and Patrick Somerville (The Leftovers), Maniac takes a look at the horrors of pharmaceutical trials. The story is based on a Norwegian television series and follows two complete strangers as they test a new drug that promises to be able to repair anything about the mind without side effects. 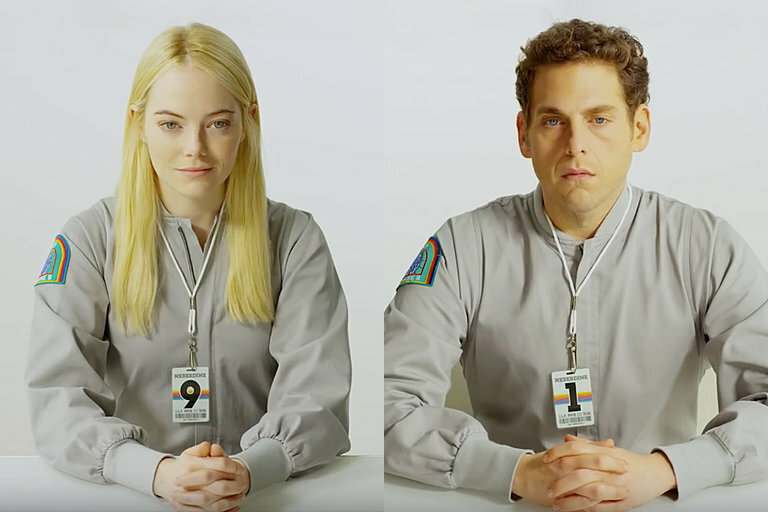 Starring Emma Stone, Jonah Hill, Sonoya Mizuno, and Justin Theroux, the limited series will be released on Netflix September 21, 2018. 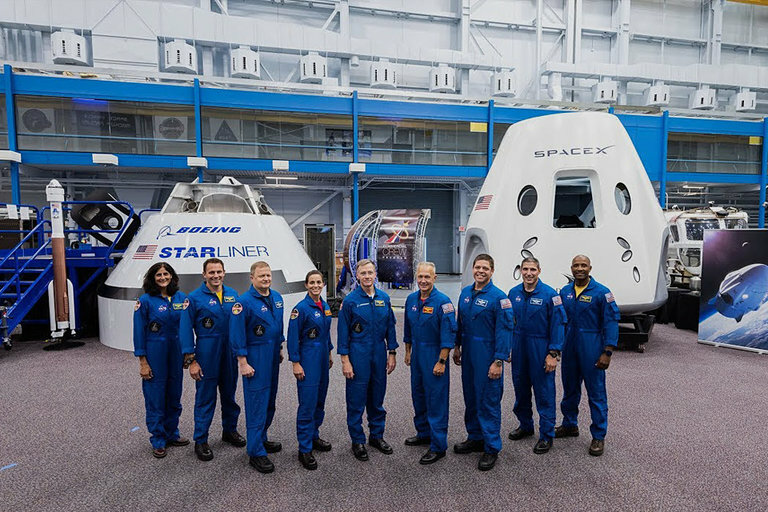 NASA has announced the nine astronauts who will board the Boeing CST-100 Starliner and SpaceX Crew Dragon during their first flights to space. Both shuttles were built for furture commercial space travel and their inaugural journey includes a round trip to the International Space Station. 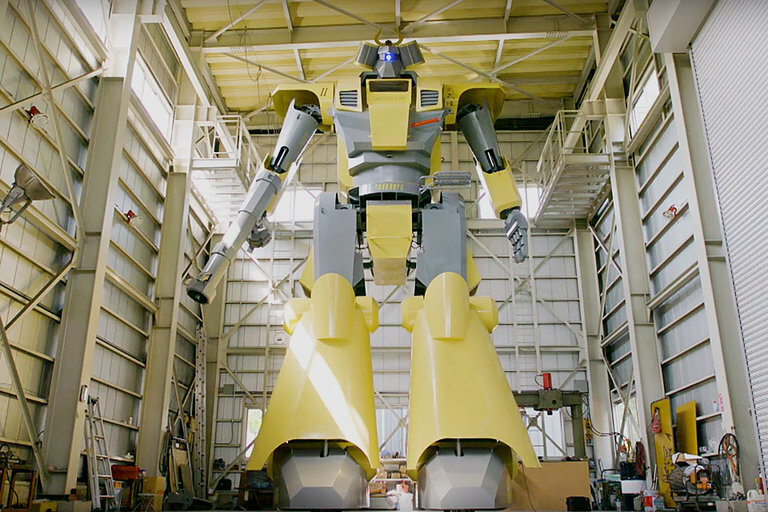 Fulfilling their childhood dreams, the new crew members share their excitement, as well as a little nervousness, as they prepare for the historic launch. 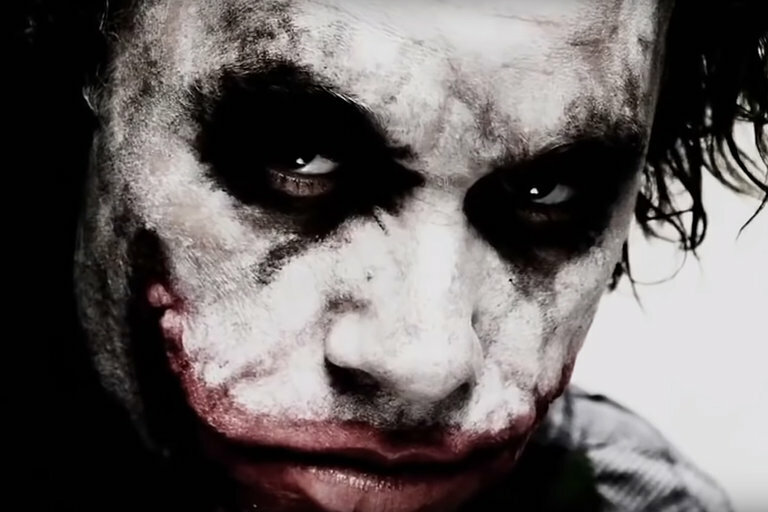 When makeup artist John Caglione, Jr. was hired on to create the visual look of the Joker for Christopher Nolan's The Dark Knight, he ran into a problem — his initial instincts for the makeup design were too perfect. Heath Ledger's performance and Nolan's vision for the film required a Joker that dropped the comic book visuals for a more organic, psychopathic look. 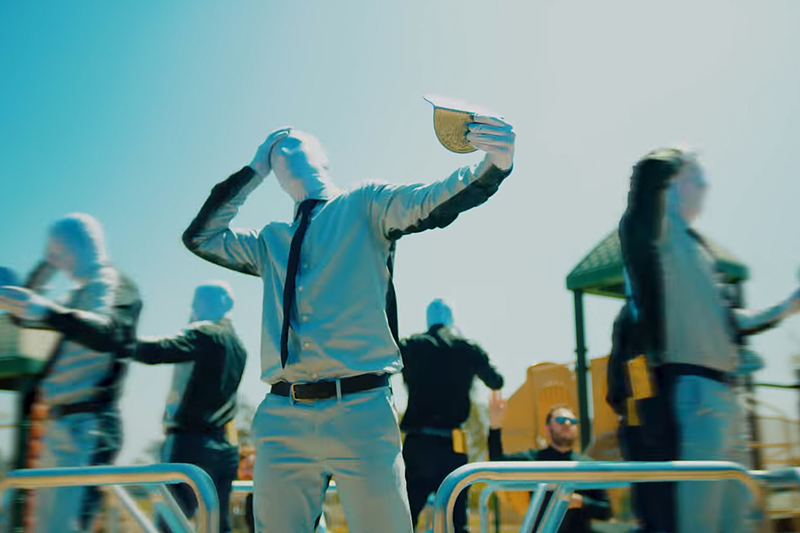 In this interview, Caglione talks about what it took to create the iconic look and how it went against his artistic training.